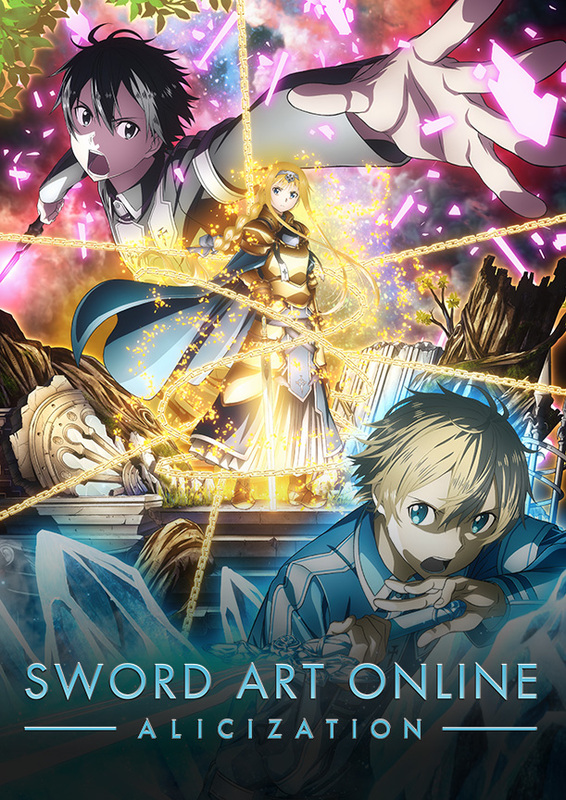 Aniplex of America has announced the date and location for the US premiere of Sword Art Online: Alicization. The US premiere will take place at the Montalban Theatre in Los Angeles, CA on September 15, the same day as the Japan premiere. Ticket information for the US premiere will be revealed at a later date. The announcement took place at the Sword Art Online Summer Festival 2018 at Otakon. A world premiere for the anime is set to take place in France, Australia, Germany, Russia and Korea as well. It will feature an hour-long first episode. The dates and locations for those countries have not been announced at this time. Sword Art Online: Alicization is set to premiere on TV in October 2018 in Japan.